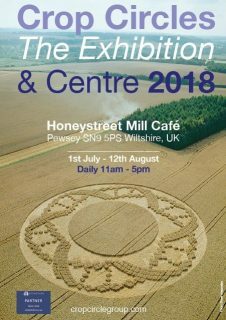 Can I visit a crop circle? 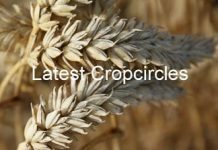 Crop Circles and the initiative of Monique Klinkenbergh to compensate farmers for their losses featured on EuroBlick, a program on Bavarian television broadcast each Sunday from 17.30 to 18.00 (18.30 UK time). They report about current events happening across Europe.